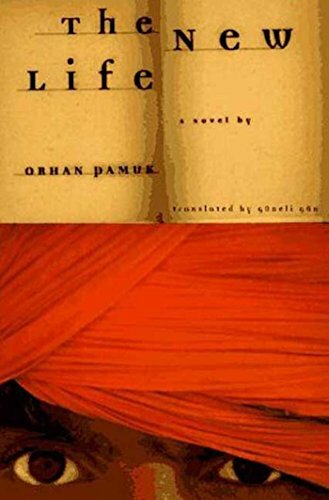 "I read a book one day and my whole life changed," opens Orhan Pamuk's best-selling novel The New Life. Like much of Pamuk's work, The New Life dives deep into how art helps and hinders our efforts to process the world, drawing specifically on the tensions of the East-West dichotomy. Other talking points include dangerous buses, life-changing books, and in-fiction fiction.